Double up on style and size with Van Hill’s huge selection of home entertainment pieces. Whether you need to furnish your man cave or put the finishing touches on an entertainment-friendly family room, we’re here – with options. 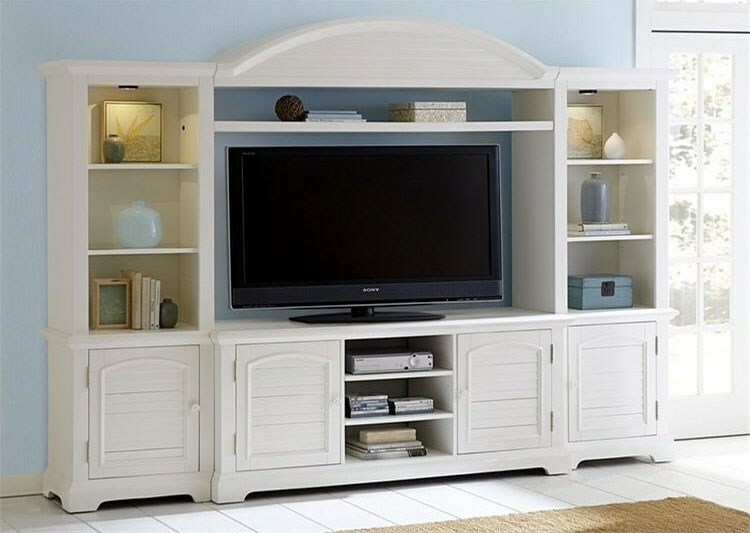 Searching for configurable entertainment centers? Seeking out media consoles that include fireplaces? Scoping for organization-friendly TV stands? The hunt is over. An array of finishes, textures, and materials come to life in a variety of entertainment center choices at Van Hill. 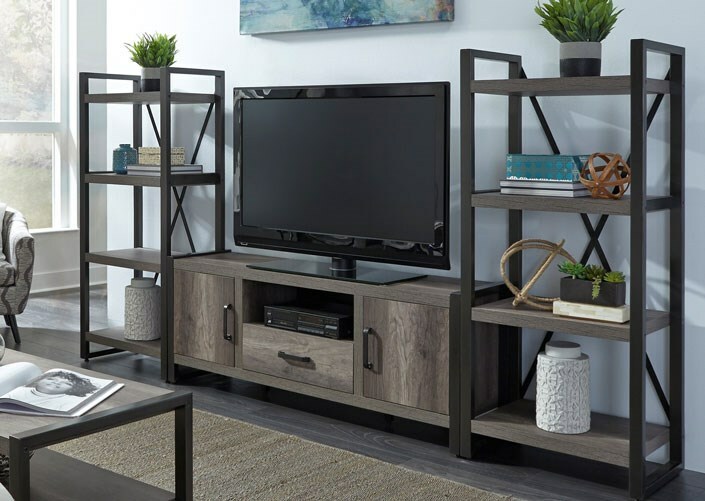 Van Hill Furniture Superstore features a great selection of entertainment centers, TV stands, TV units, wall units, entertainment armoires, game tables, theater seating, and more all at great prices. Van Hill Furniture Superstore is the best place to shop for entertainment centers in the Grand Rapids, Holland, Zeeland MI Area. We have flat panel TV, LCD TV, and plasma TV entertainment centers and TV stands to fit modern TVs. Van Hill Furniture is conveniently located for entertainment furniture shoppers in Grand Rapids, Holland, and Zeeland Michigan.